This function provides guidance to the right materials, the right combination of information from various sources available under the HelpDesk, including the Support Base Partner Institutions. 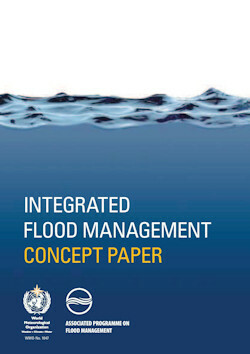 The concept of IFM is introduced in this Concept paper. 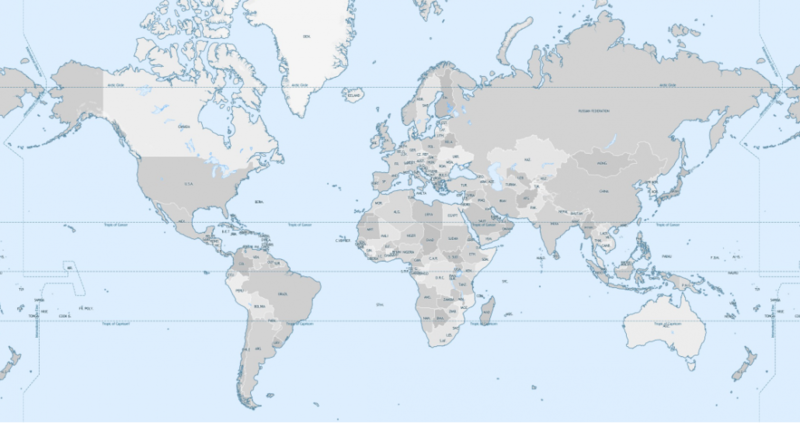 This document is available in English, French, Spanish, Russian and Japanese. 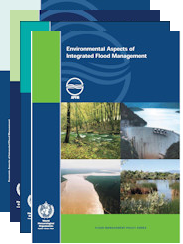 A set of advocacy papers focusing on specific aspects of IFM, such as social, economic, environmental and legal and institutional aspects are being complied to facilitate the implementation of IFM principles into the development planning practice of river basins. A series of pilot projects have been under implementation together with GWP’s Regional Associates to test and demonstrate the applicability of IFM principles. Experiences and lessons learned form the pilot projects will be used to prepare detailed plans for major projects in the regions. 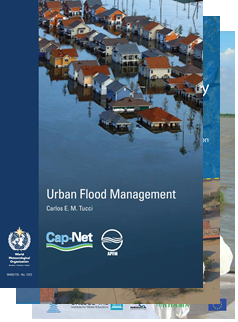 Workshops and trainings are conducted on the basis of the concept of Integrated Flood Management, the IFM Policy Series and various topics covered by the Tool Series.